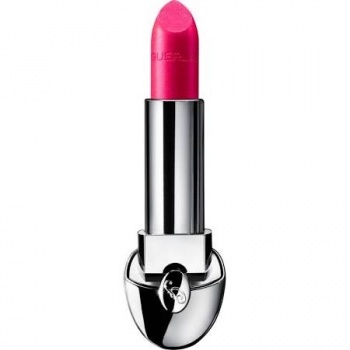 Guerlain Rouge G Lipstick Sparkling Fuchsia 888 is an bright pink shade that makes an instant impact with a dazzling blue pearl effect running through and cool undertones and a gorgeous soft sheen finish. 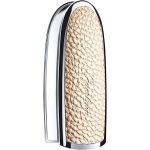 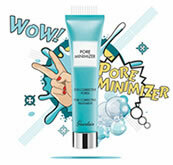 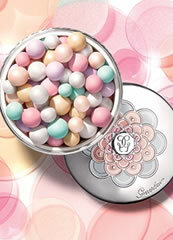 It is a timeless and elegant colour for cool skin tones and all skin colours. 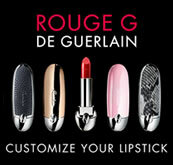 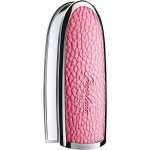 Guerlain Rouge G Lipstick Custom Refill Case Miami Glam is a limited edition matte bright pink leather effect case. 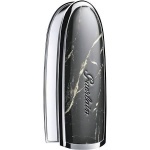 Guerlain Rouge G Lipstick Custom Refill Case Neo-Gothic is a shiny black and tan marble effect case.